Havertown, Pennsylvania (19083) is home to over 30 outdoor parks and playing fields. The town also provides other recreation facilities including the Haverford Township Free Library, an outdoor skate park, and the Haverford Township Skatium, a multi-use ice rink for Havertown residents. 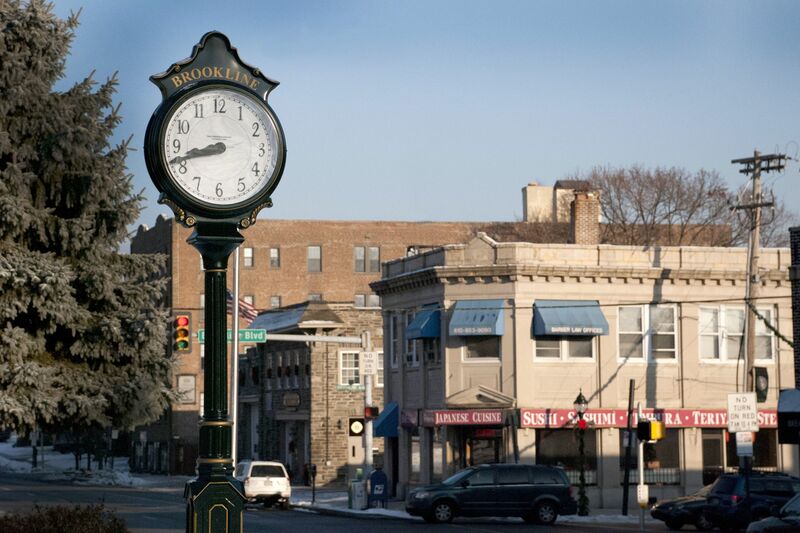 Read what's happening now in the Havertown Patch. What's happening in the Havertown Real Estate Market. Open Houses in Havertown this weekend!